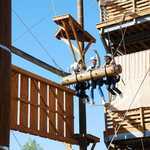 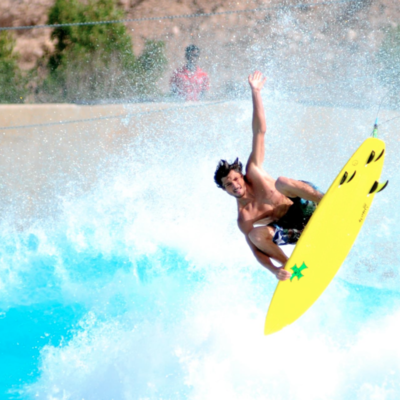 Wadi Adventure Park Ticket Adventure is all that matters!! 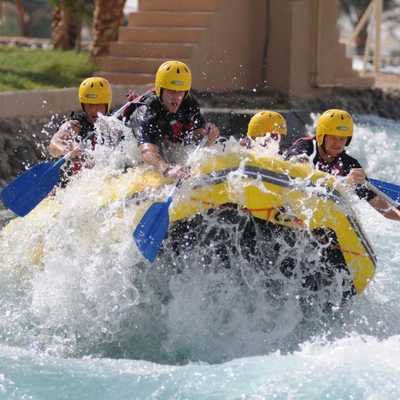 Wadi Adventure in Al Ain is the Middle East's first and only man-made whitewater rafting, kayaking, surfing and wakeboarding facility, and is located in the garden city of Al Ain in the United Arab Emirates. Wadi Adventure is regular weekend getaway for friends and families who are looking for adventure. 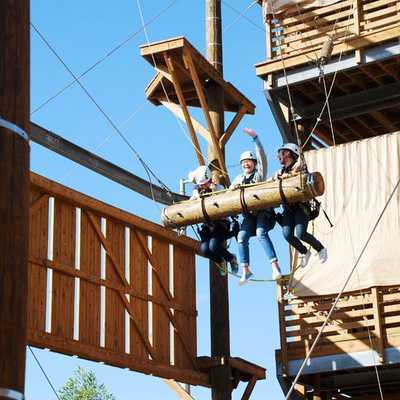 Located at the base of Jebel Hafeet near the grassy fields of the Green Mubazzarah, Wadi Adventure Al Ain is committed to high standards in quality of operations and team member satisfaction, where guest service and safety is paramount.